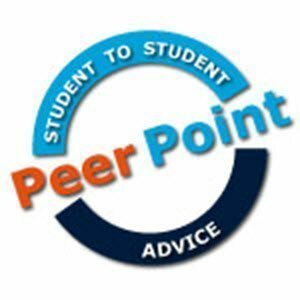 Peer Point provides free research assistance to students studying at Maastricht University. Peer Point is staffed by students trained at responding critically and constructively to the work of their peers. Our mission is to help you improve your research skills and this workshop is a first step at doing so.